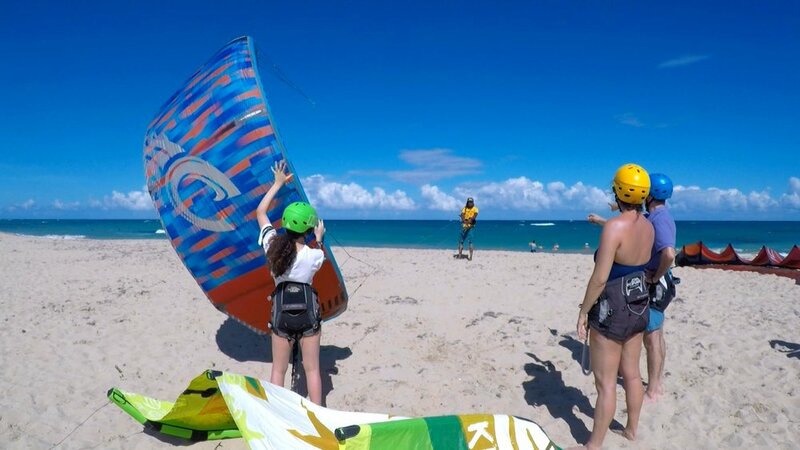 Kite Legend School (Puerto Plata Kitesurfing) offers variety of lessons and adventure tours in Puerto Plata and surrounding areas. We offer beginner, intermediate, and advanced IKO certified kitesurfing lessons. We also offer supervised riding, strapless coaching, photography and guided downwind trips. When the wind isn't blowing, try stand-up paddle boarding (SUP) and our daily yoga classes for all levels! Balance to paid in CASH upon arrival. Muchas Gracias! Last Sunday I organized a super fun down wind at the North shore with the team #kitelegendteam #puertoplatakitesurfing but the wind got lighter and I cancelled it as a old saeler 🐙✌ we will do it again and again my friends @andersonvaldez @jeanc_herrera @fitsandphotos @vtyogini @cero_delacruz12 @luistomasmata and some more that I don't remember theirs inst.